Stock status is current as of 4/22/2019 6:56 AMET. Windows Server Standard Edition provides a comprehensive server platform that is easy to deploy, manage, and use. It allows businesses to lower total cost of ownership (TCO). 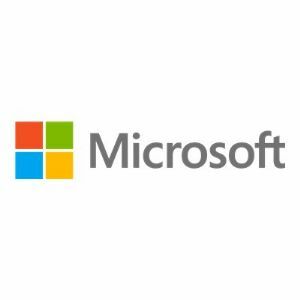 Thanks in part to the support of many Microsoft third-party hardware and software partners, Windows Server helps users achieve the greatest return on server investments. Designed for small organizations and departmental use, Windows Server Standard Edition delivers intelligent file and printer sharing, secure Internet connectivity, centralized desktop application deployment, and Web solutions that connect employees, partners, and customers. 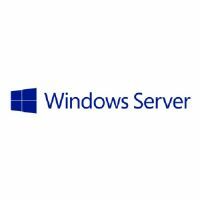 Windows Server Standard Edition provides high levels of dependability, scalability, and security. With the Subscription option, you pay a single price per desktop (five desktop minimum) to deploy Microsoft technology as the standard across your organization, just as with the Company-wide option. 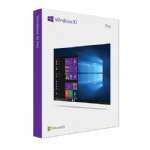 However, the Subscription option provides you with rights to run the software only during the term of the agreement with Microsoft (nonperpetual).